The Victoria Room offers romantic, candle-lit meals featuring traditional South African dishes such as oxtail potjie, bobotie and lamb which can be enjoyed either inside the restaurant or outdoors on the stoep. The antique furniture (inside the restaurant) adds to the charming ambience. It is open for dinner daily from 7pm - 11pm (the kitchen closes at 10pm). 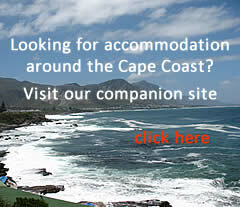 Booking for individuals is not essential but is appreciated. 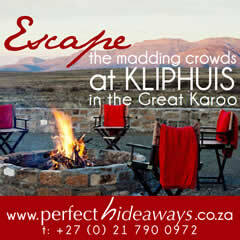 Groups larger than eight need to book in advance. It is fully licensed and credit cards are accepted. 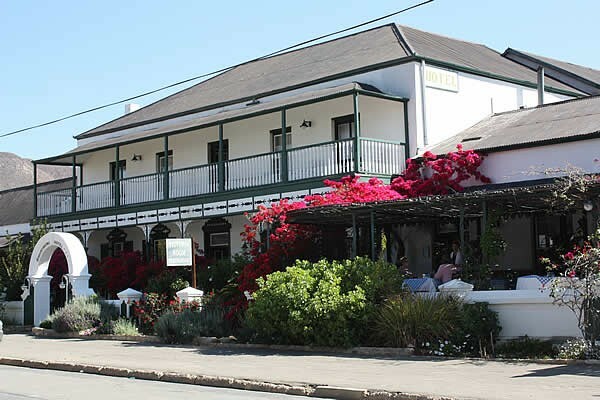 The Victoria Room Restaurant is at 77 Kerk Street, the main street through Prince Albert, and is about half way through the village from either direction on the western side of the road.